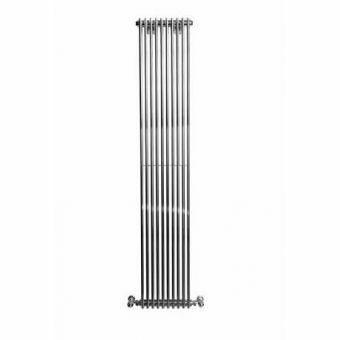 Add a warm touch to any room without compromising the surrounding decor with the addition of the Apollo Rimini Wave Tube on Tube Radiator. 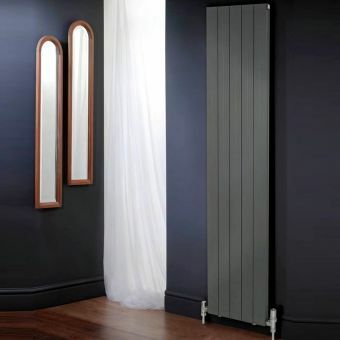 This versatile designer radiator is designed so it can be hung vertically or horizontally on the wall, and comes in two different colours. 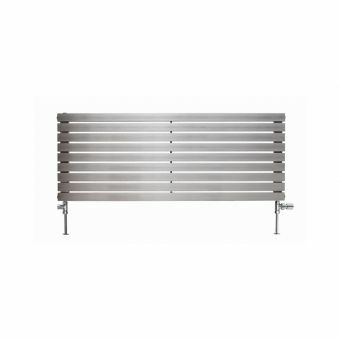 Choose from white or chrome finish for a look that complements the surrounding decor of a room. 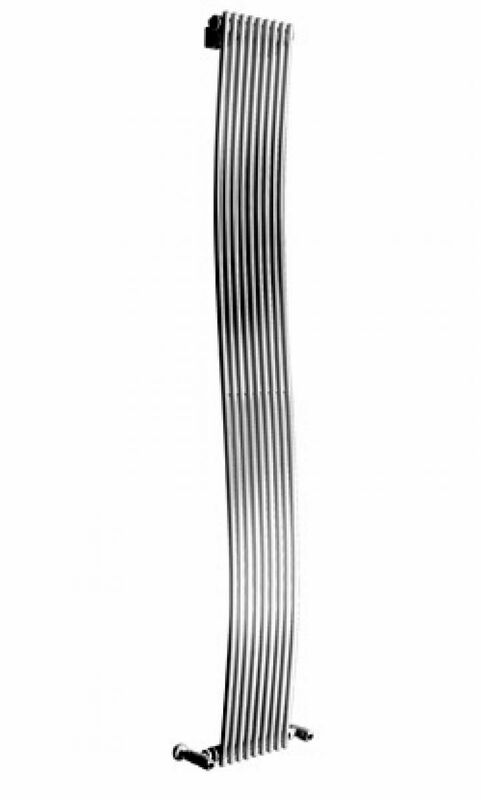 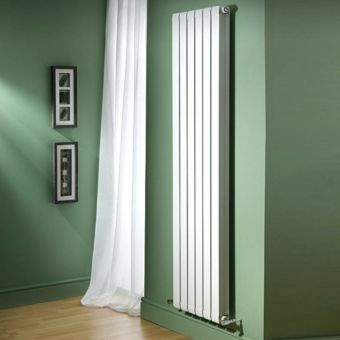 Each wall radiator is made up of multiple 16 millimetre tubes. 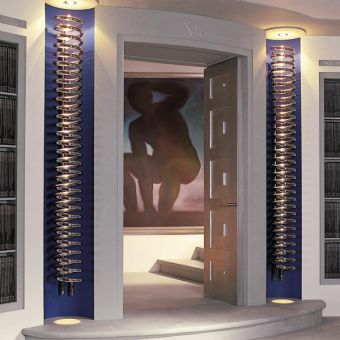 These tubes are specially designed radiate and emit the maximum amount of heat that is needed to warm up a room. 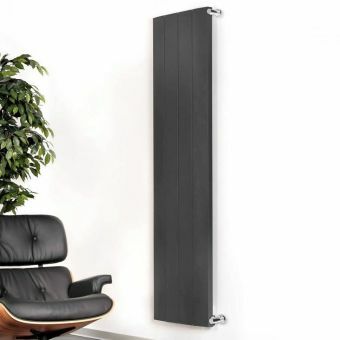 This wall radiator from Apollo measures 1800 millimetres in height. 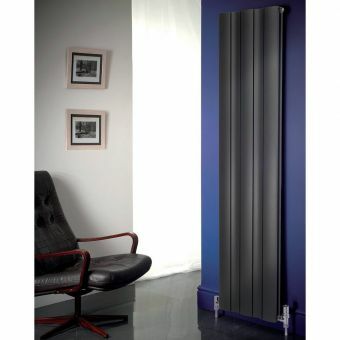 Three different widths are available. 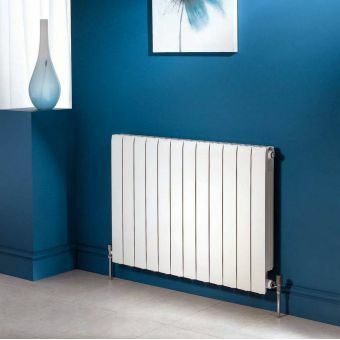 The radiator widths that are available include 300, 400, and 500 millimetres. 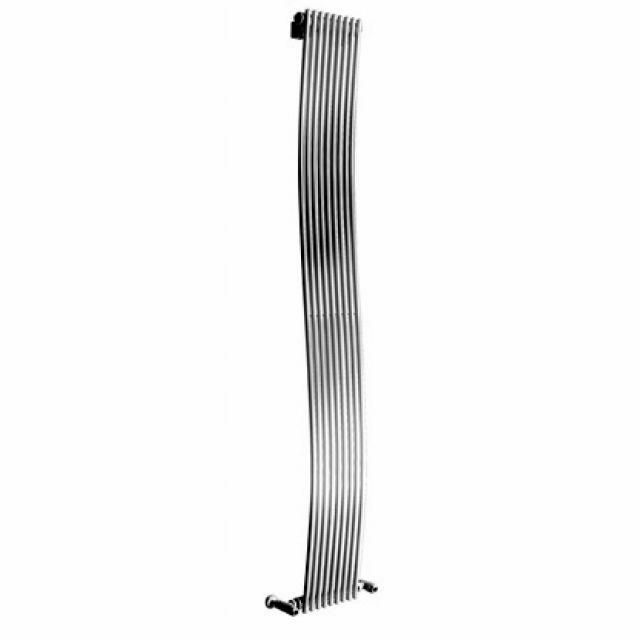 Each wall radiator from Apollo comes with side connectors making it easy to install.